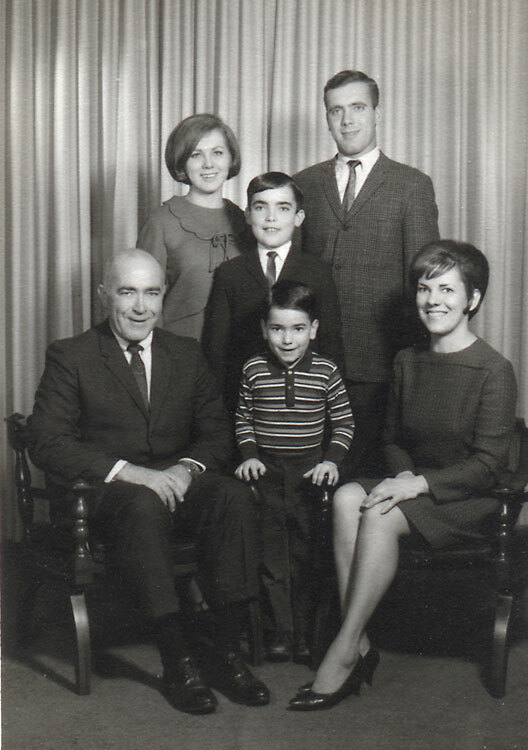 1966 with husband and children (Carolyn, Frederick, Mark & Daniel) The seated couple are Owen Leo Boland (left) and Grace Evelyn (Trefethen) Boland (right). The children are Carolyn Boland & Frederick Boland (back row), Mark Boland (center), and Daniel Boland (front). 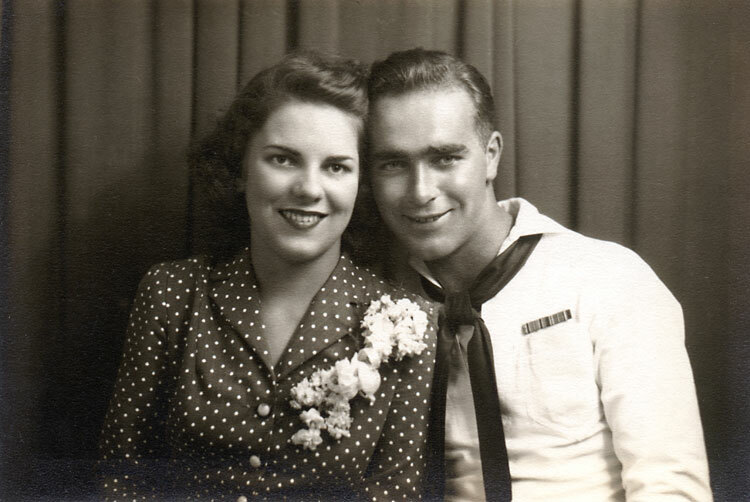 "Grace T. Boland, 90, of South Kingstown, passed away Sunday, 11 September 2016 surrounded by her loving family. 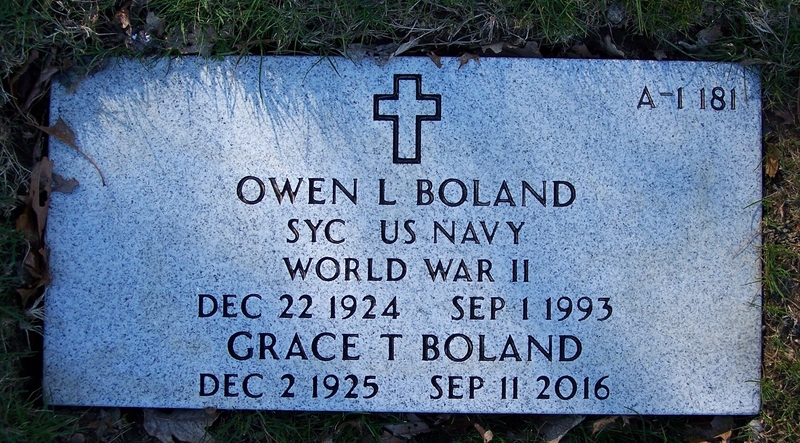 Wife of the late Owen L. BOLAND. Born in Kittery, Maine she was the daughter of the late Fred J. and Eunice (TUCKER) Trefthen. Grace lived most of her life in Central Falls, Rhode Island. She was active in DAV Auxiliary. Carolyn's daughter is Grace Griffin, the source of this information. the sister of the late James Trefthen. Her committal service was held on September 14, 2016 in Rhode Island Veterans Memorial Cemetery, Exeter, Rhode Island. "